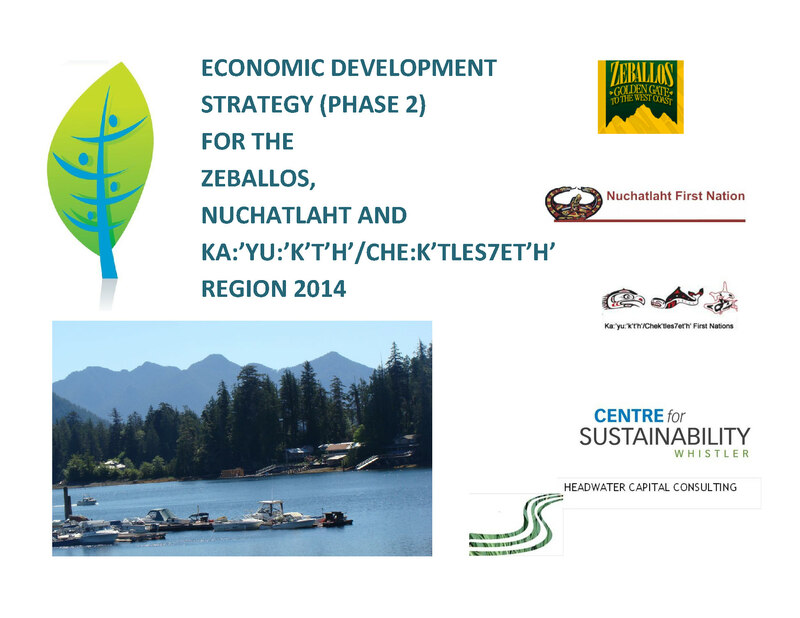 Working with Headwater Capital Consulting, we led Phase 2 of the economic development strategy for the Zeballos, Ka:’yu:’k’t’h’/Chek’tles7et’h’ and Nuchatlaht First Nations region. The process was initiated by the Village of Zeballos who wanted to increase economic activity in the area. A community economic development approach was used to foster economic, social, ecological and cultural well-being. Having just completed the region’s Integrated Sustainability Plan, we were able to leverage the public input and long-term economic goals from that process to extend the economic development planning further into a feasibility assessment of a number of potential economic initiatives. 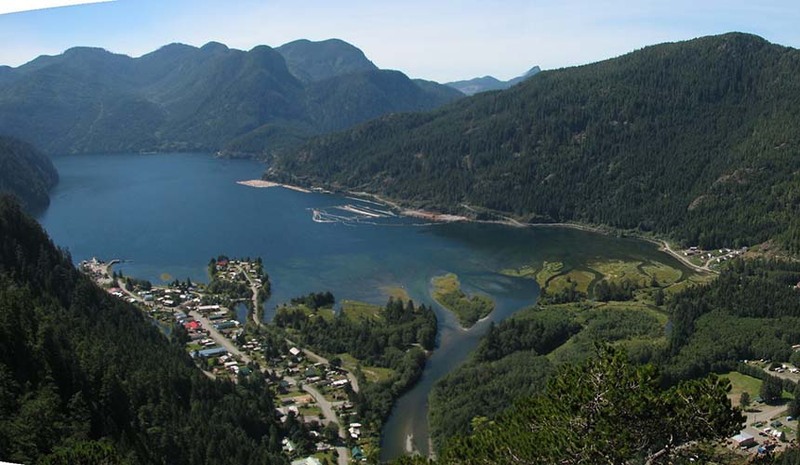 An advisory committee was established for the project and included representatives from the Village of Zeballos and the Ka:’yu:’k’t’h’/Chek’tles7et’h’ and Nuchatlaht First Nations.